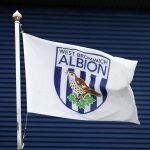 West Bromwich Albion somewhat got back on track in the weekend’s Championship clash with newly promoted Blackburn Rovers. 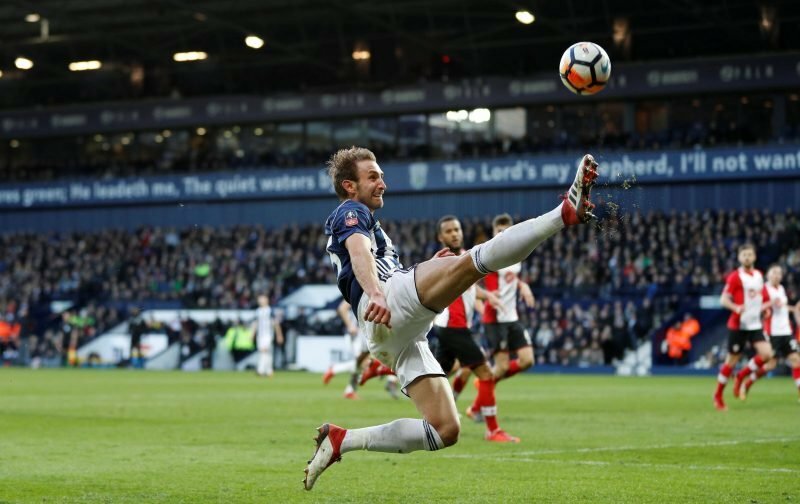 Hosting the side at The Hawthorns, we took a point from the game as Craig Dawson found the back of the net and we drew a line under back to back defeats in recent matches. It wasn’t perfect but there will be a number of fans who feel it should’ve been a return to winning ways given the sheer number of chances we created on the day, but after recent disappointments, it should certainly help confidence in the group and stem the frustration that’s grown in the fanbase. With Dawson getting the goal on the day, it’s no surprise to see him score well on statistics website WhoScored and they gave his performance a rating of 7.93 to take our Man of the Match. After criticism this year following his summer shenanigans, better performances will go some way towards making that up. Tosin Adarabioyo, Matt Phillips, Conor Townsend and Sam Johnstone completed the top five best performers in their eyes, but having drawn the line under the losses it’s about kicking on again from here. We all know the issues in the squad and we look to January for further improvements in our potential dealings, but if we keep picking up the points few can complain.